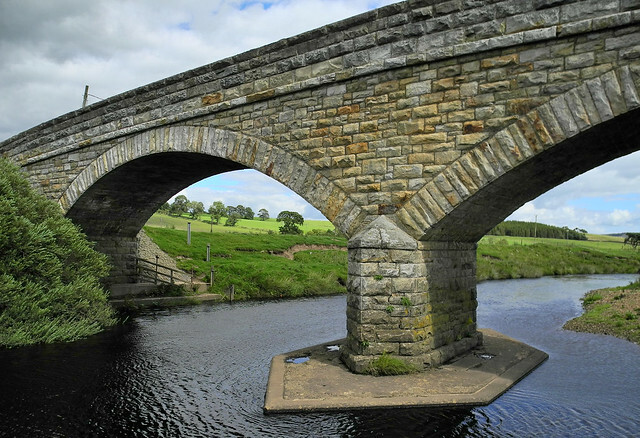 Otterburn is a historic village in Northumberland, on the A696 road and 50 km north west of Newcastle and 26 km from the border with Scotland. 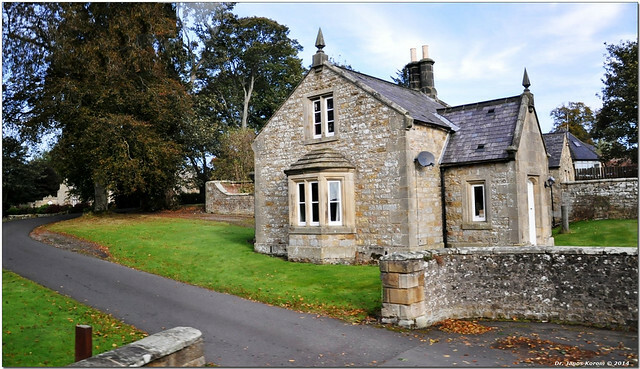 It is located in Redesdale, a remote Northumbrian upland valley in the Cheviot Hills, on the banks of the River Rede, near its confluence of the Otter Burn, from which the village gets its name. 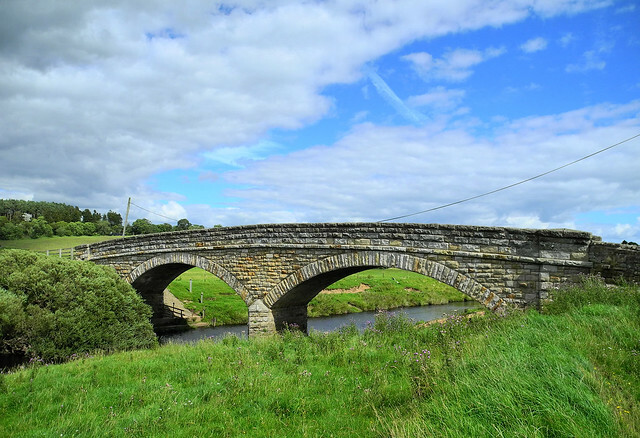 Otterburn is a small village in Northumberland, England, 31 miles northwest of Newcastle Upon Tyne on the banks of the River Rede, near the confluence of the Otter Burn, from which the village derives its name. 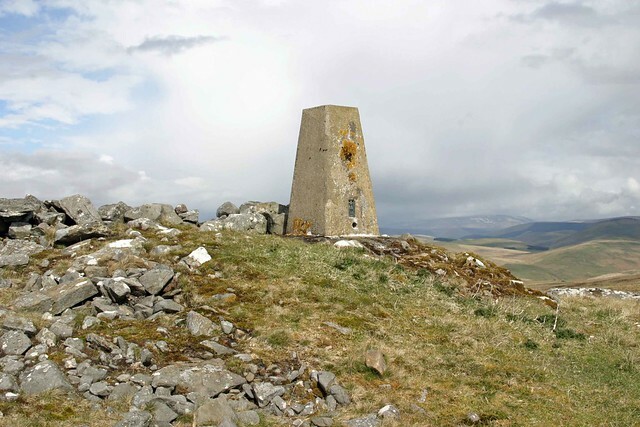 It lies within the Cheviot Hills about from the Scottish border. 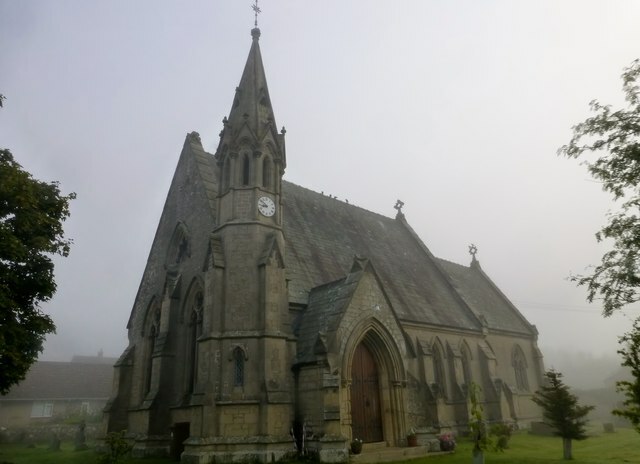 The parish of Otterburn is at the heart of Redesdale, a remote Northumbrian upland valley steeped in history and blessed with natural beauty. The name simply means otter stream, a stream frequented by otters (Old English "otor" + "brunna"). 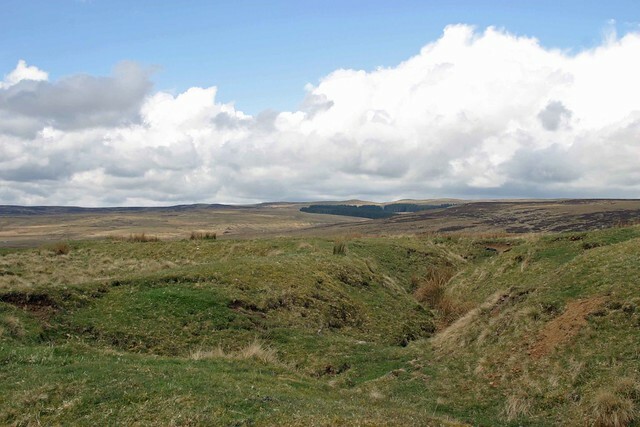 Otterburn was the site of a major battle in 1388 between English and Scottish armies. 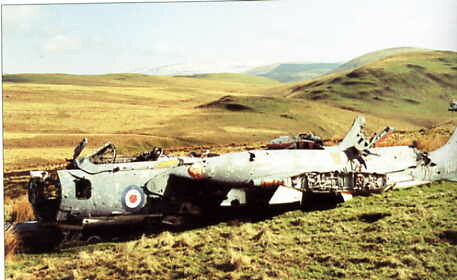 The engagement, in which the Scots took Sir Henry Percy captive, is the subject of the English ballad Chevy Chase and the Scots ballad Otterburn. 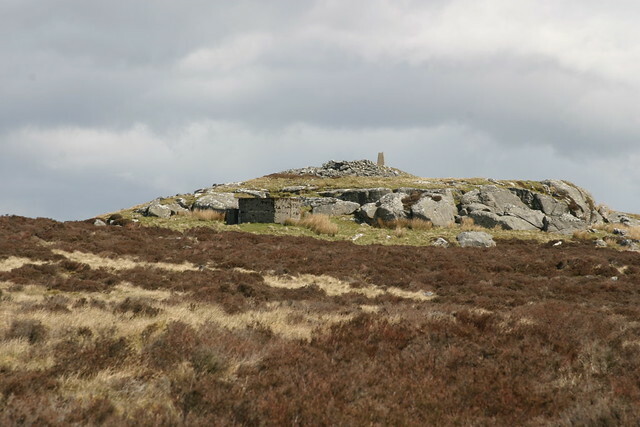 The battle of Otterburn ended in an English rout. Despite James Douglas, 2nd Earl of Douglas being killed, Percy was captured and over a thousand of the English were taken, left dead on the field or slain as they fled. 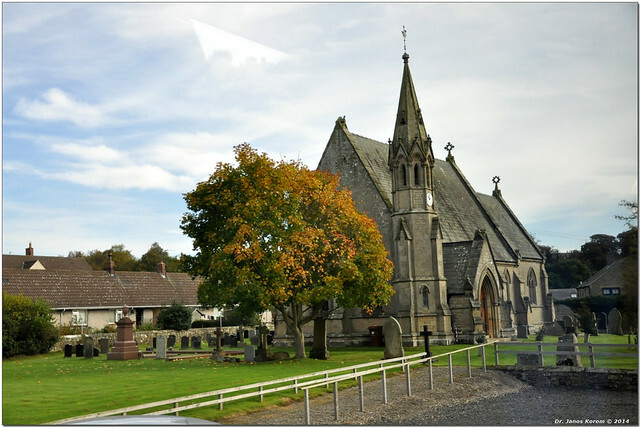 The dead were carried to Elsdon church, from Otterburn, where they were buried. 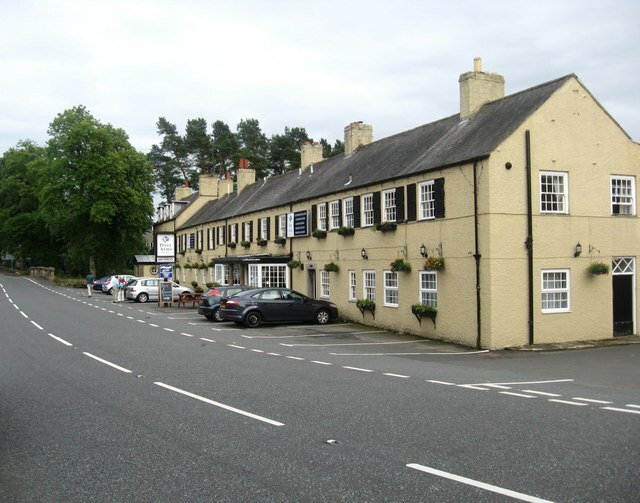 The modern village grew up around a coaching inn and Otterburn Tower. 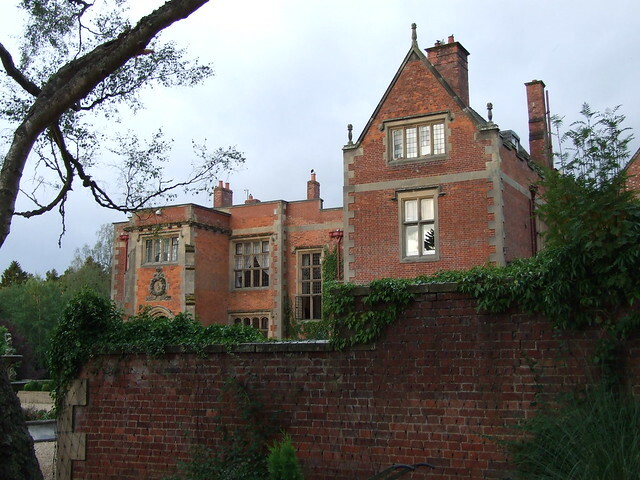 It was enlarged in the 1950s with the addition of Brierley Gardens, a council estate which was expanded in the 1970s. The village further expanded in the 1990s and 2000s with the new housing development on former farm land at Willow Green. 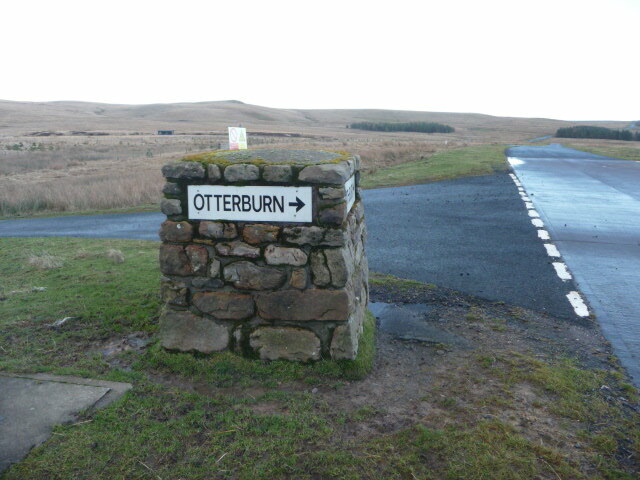 Otterburn is in the parliamentary constituency of Hexham. 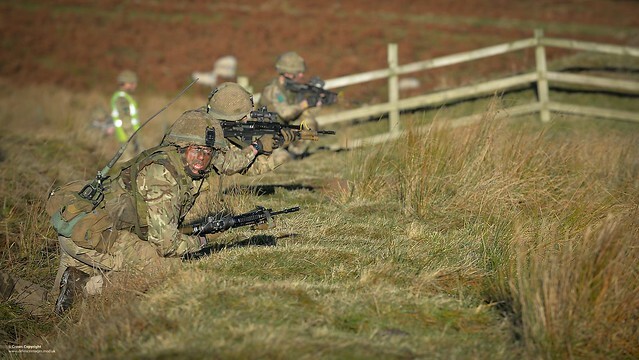 Today, the village is noted for its proximity to the Otterburn Training Area, one of the UK's largest army training ranges at some . 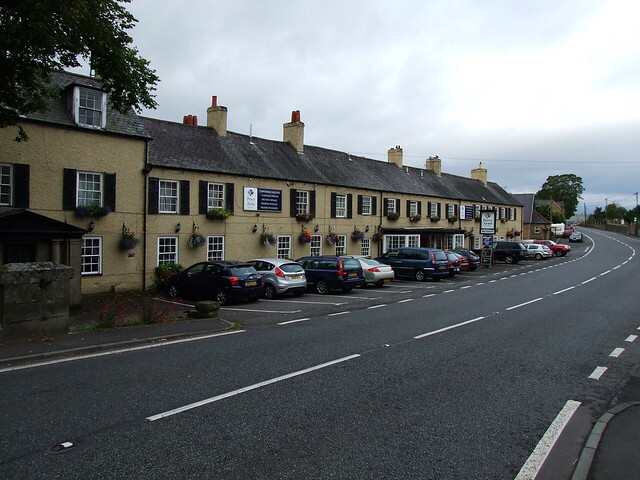 The village also has an independent general grocery shop, two hotels and Otterburn Mill, an 18th-century Woollen Mill containing a small museum, outdoor shop and cafe. 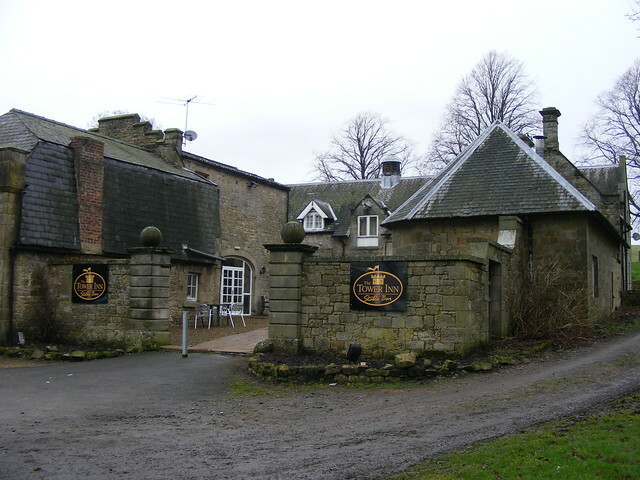 Otterburn Hall, now a hotel, is a Neo-Elizabethan structure, built in 1870 for Lord James Douglas, and which is now currently shut. The Percy Arms Hotel, in the centre of the village, closed in 2012. 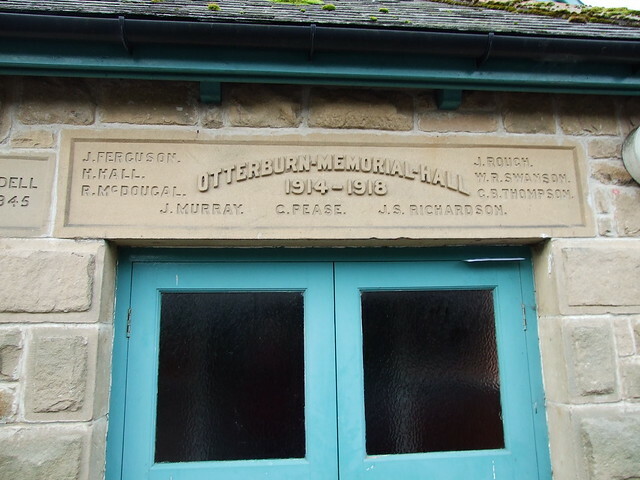 Otterburn Mill is now a retail outlet. 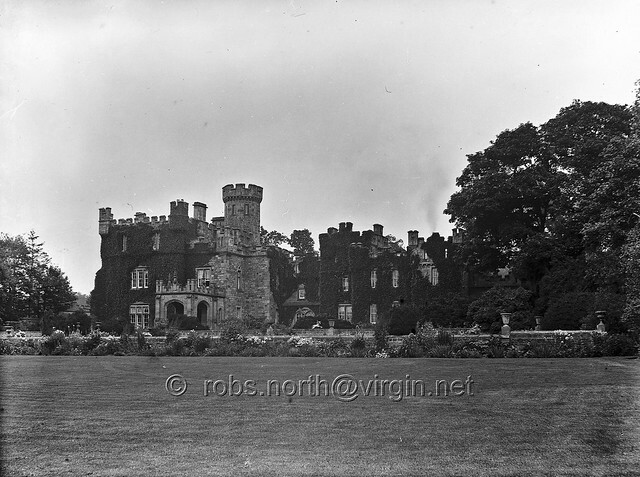 Otterburn Tower, changed name to Otterburn Castle, now a hotel, was built in 1830 incorporating part of an eighteenth-century house, which itself may have incorporated the thirteenth-century tower house which originally stood on the site. The "Percy Cross" stands in the midst of a small plantation, half a mile north of the village. 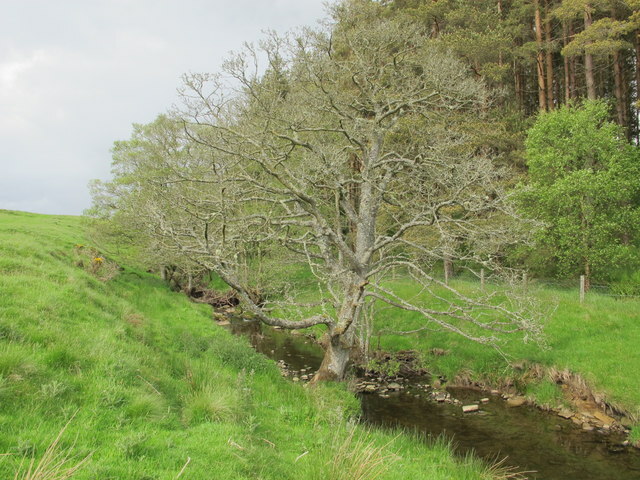 Near this peaceful spot, on an August evening in 1388, an English army of 8,000 men followed Sir Henry Percy into battle against the Scots, led by James Douglas, 2nd Earl of Douglas. 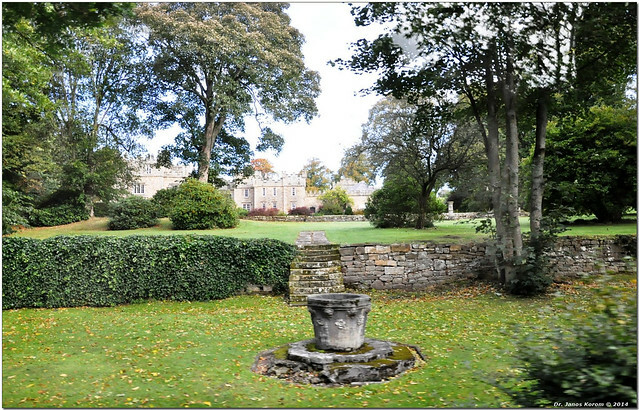 Visit the page: Otterburn, Northumberland for references and further details. You can contribute to this article on Wikipedia.